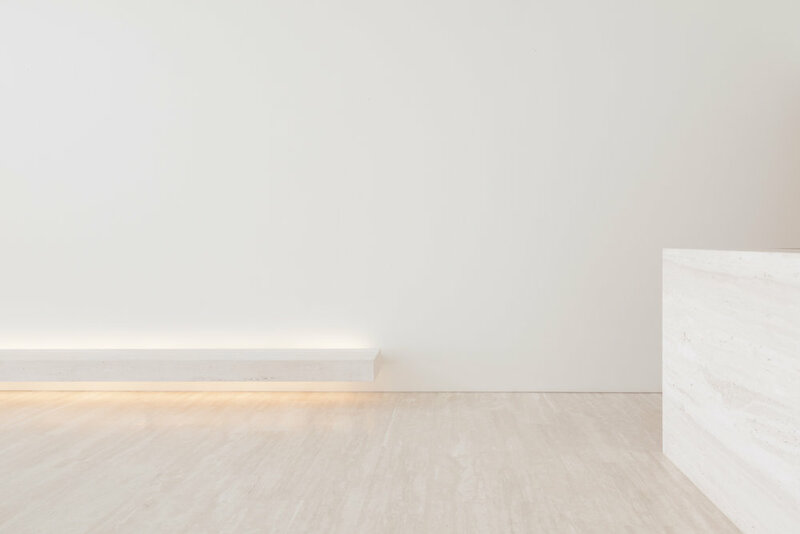 Designed by John Pawson, the Armonia Apartments is a minimalist project located in Athens, Greece. The project encompasses surrounding features such as the full-height glass through the use of horizontal lines composed slenderly throughout the design. Bronze finishes create a quiet animation, connecting rhythm and pattern while the apartment's design creates a measure of space throughout the building. 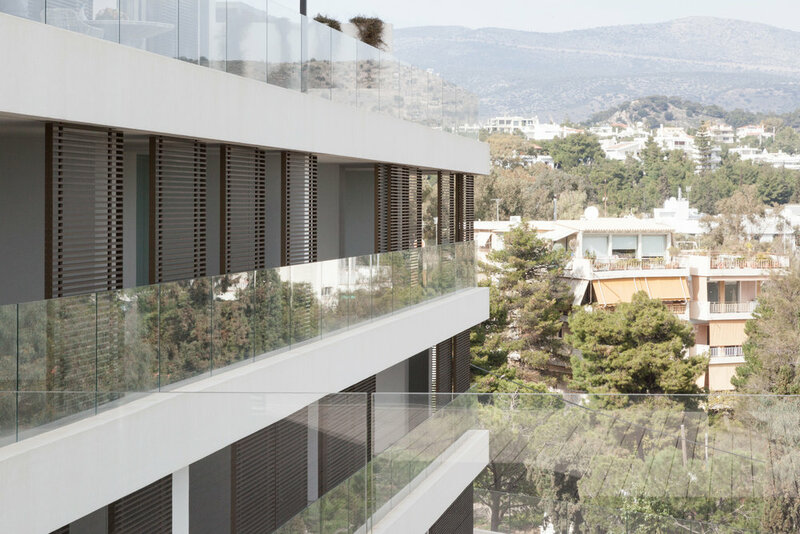 Observed from the pine-fringed bay the Armonia Apartments draw in the natural relationships of the sea, mountains and gardens that surround the building.